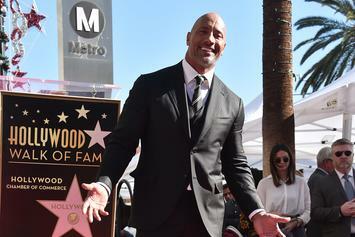 The Rock's going IN on his cheat day. 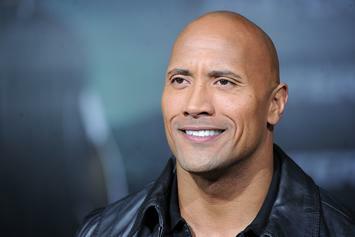 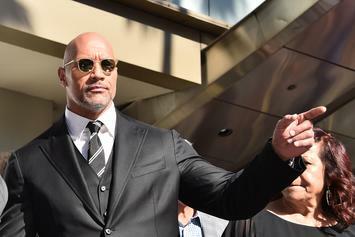 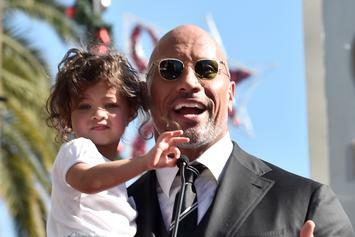 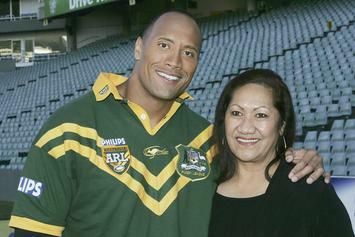 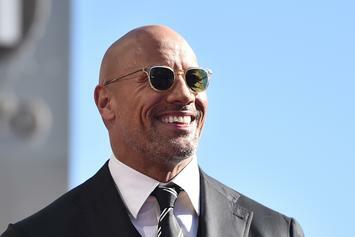 The Rock opens up about his battle with depression. 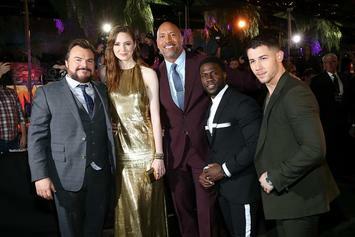 "Jumanji" 2 is currently under production. 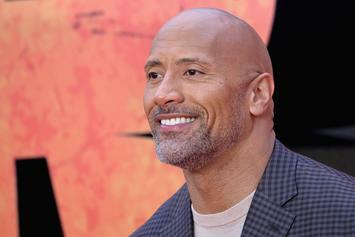 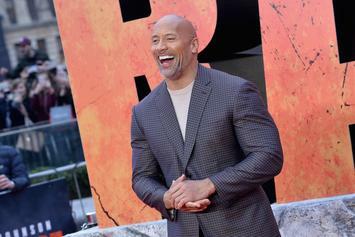 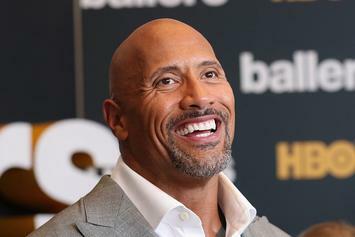 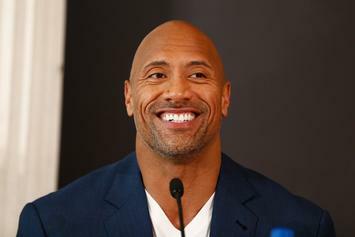 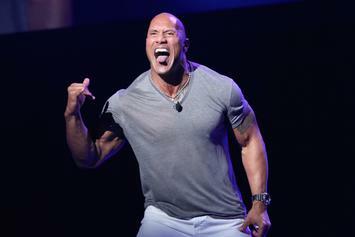 Dwayne Johnson To Host Physical Competition Series "The Titan Games"
The Rock will lead a physically focused competition. 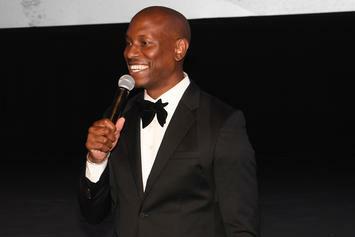 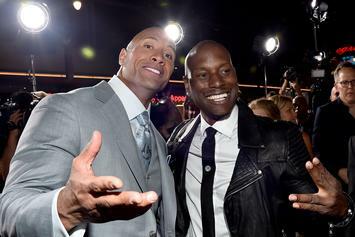 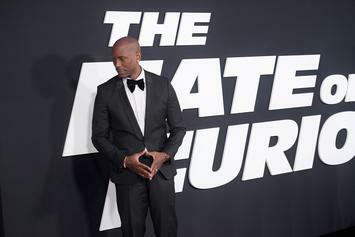 Tyrese Gibson Says "Fast & Furious" Spinoff Is "F***ed Up," Calls The Rock "Selfish"
Did The Rock Just Fire Off Some Subliminal Shots At Tyrese? 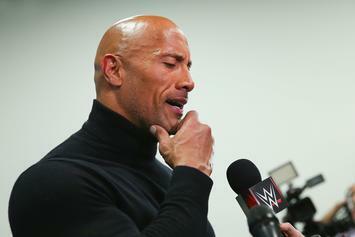 Hopefully this doesn't end in a "Rock Bottom." 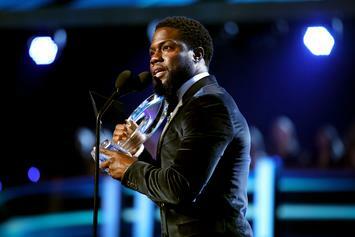 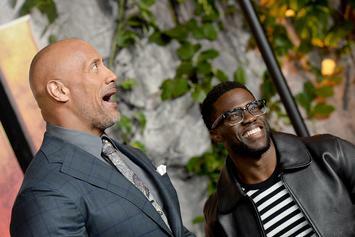 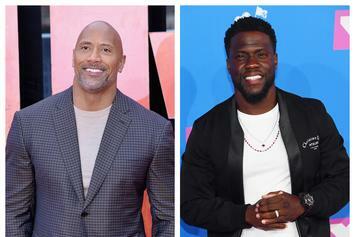 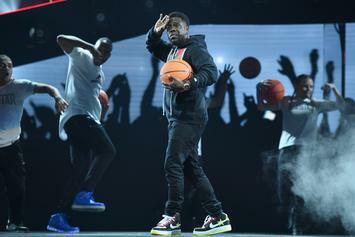 Kevin Hart & The Rock had no regards to live television Wednesday night. 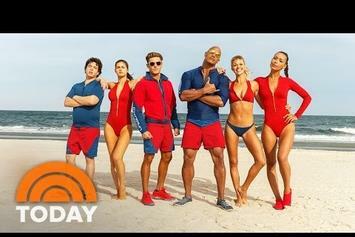 Get your bathing suits ready for 2017. 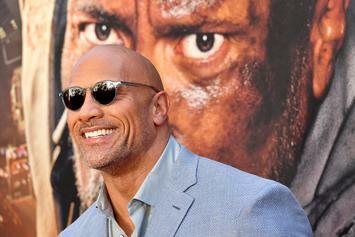 Dwayne Johnson is killing life right now. 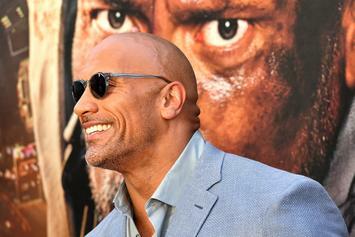 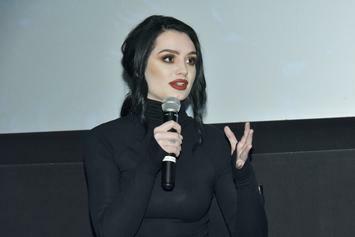 The People's Champ dominated the box office this year.